On Wednesday’s edition of Houston Matters: Regional leaders meet to discuss lessons to be learned from Harvey. We engage in our weekly political roundup. 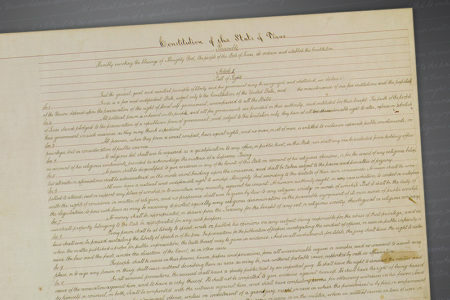 We discuss Houston’s relationship with its sister cities. And reporter Melissa Del Bosque tells us about her book, Bloodlines. 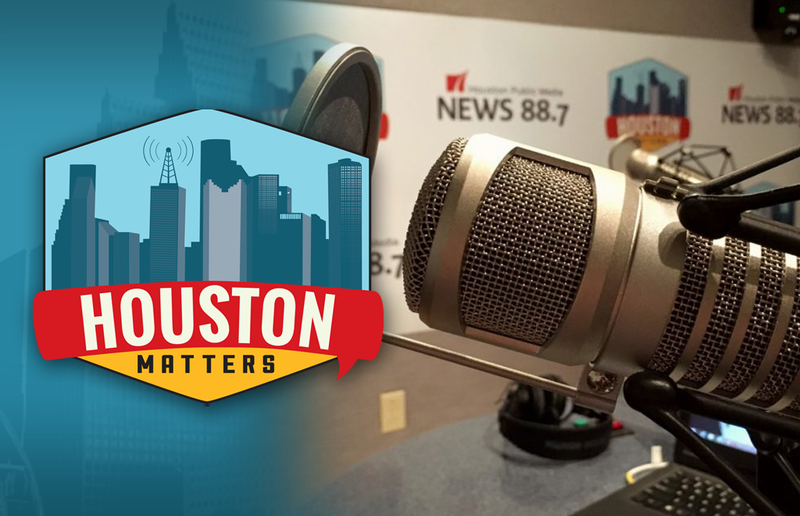 On Wednesday’s edition of Houston Matters: Emergency officials and health care experts are meeting in Galveston to talk about lessons learned from Harvey. The storm is one of a few disasters that will be discussed at today’s 2017 Regional Healthcare Preparedness Coalition Symposium. The Southeast Texas Regional Advisory Council is hosting this event. Lori Upton, the organization’s regional director of emergency management operations, talks with Houston Matters about what action she wants to see come out of this gathering. 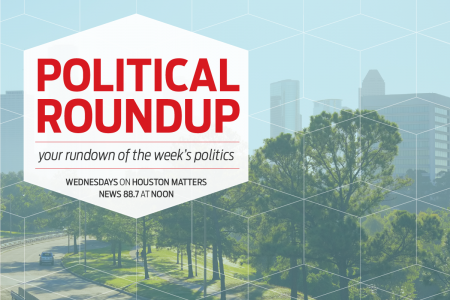 Also this hour: It’s time again for the Houston Matters weekly roundup of national, state, and local political stories with an eye for how it all might affect Houston and Texas. Our panel of political experts this week includes: Jay Aiyer from Texas Southern University, Jeremi Suri from UT-Austin, and Andrew Schneider, politics and government reporter for News 88.7. Plus: We discuss what we can learn from Houston’s sister cities. Then, we talk with investigative reporter Melissa Del Bosque about her book Bloodlines, based on the true story about how two FBI agents investigated a dangerous criminal organization in Mexico by tracking money laundering through horse racing in the U.S.